It is with deep sadness that we announce the passing of our Chairman and friend, Nick Marketos. 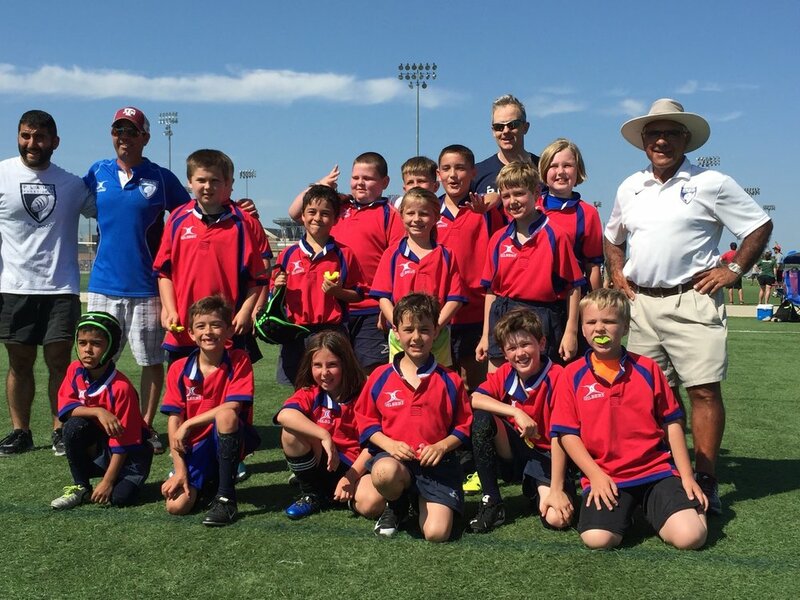 Nick established Plano Rugby with Coach Waller back in 2000 and together they grew the team from a single high school squad into the largest Youth Rugby Club in North Texas with Kindergarten through 12th grade teams. Hundreds of kids have been introduced to rugby through the club and gone on to play at both the Collegiate and Professional levels. Rugby was Nick's deep passion and it was easy to see why. The concepts of fair play, sportsmanship, healthy competition and camaraderie on and off the pitch aligned with who he was as a man. Those concepts, combined with his naturally kind and compassionate personality made him a perfect figurehead for the club. Many kids and parents were attracted to Plano Rugby not just because of the great sport, but because of what the club represented under Nick's leadership. The support he received from Plano Rugby as well as the broader Rugby community has been overwhelming. From when he was first diagnosed with cancer until his passing Monday morning, August 14th the support has been constant. Our family has always known that he was loved and respected by the hundreds of people he interacted with. I can't tell you how much that meant to him...and to us. That support truly made a difference, and for that I am eternally grateful. While diminutive in stature, he was a giant of a man and his shoes will be impossible to fill. However, I do know his vision for Plano Rugby. We spent countless hours discussing ways to continuously refine and develop the club in order to provide the best program for the kids. You have my commitment that the spirit with which he built this program will continue. Plano Rugby is his legacy and we will do our best to make him proud.